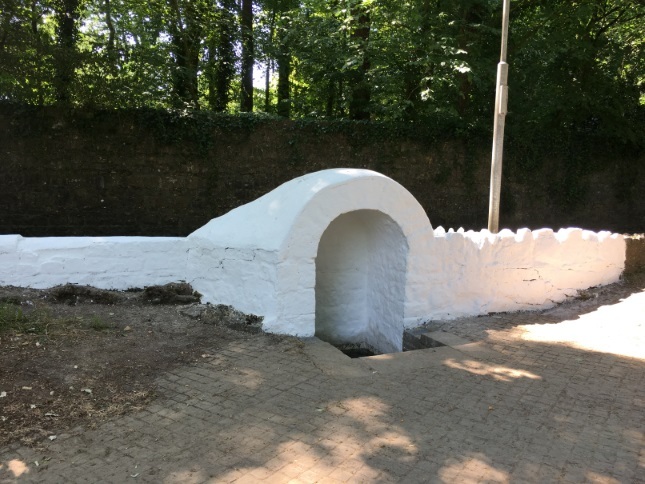 Congratulation to the Probation office, supported by KKB and Kilkenny Co Co for the wonderful re-presentation of all three of our historic wells. 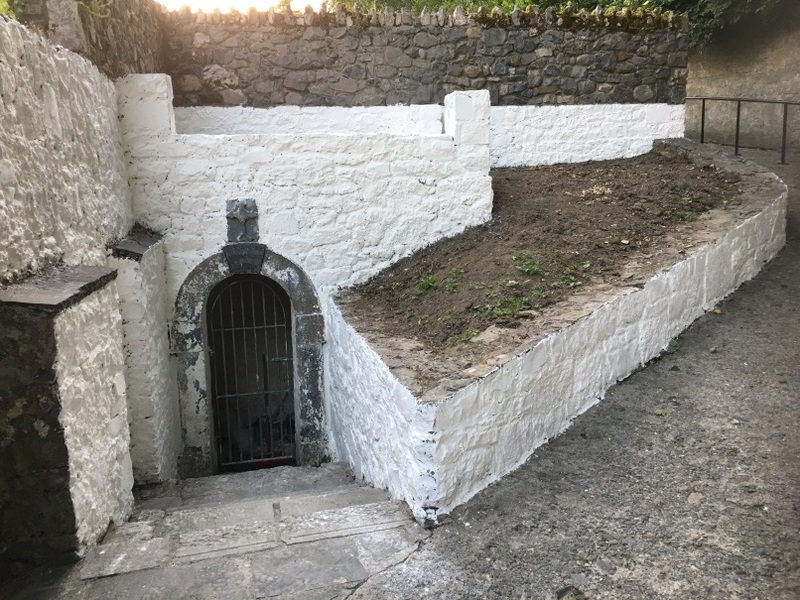 There has been cleaning , painting, weeding, trimming undertaken and some planting also put in place. 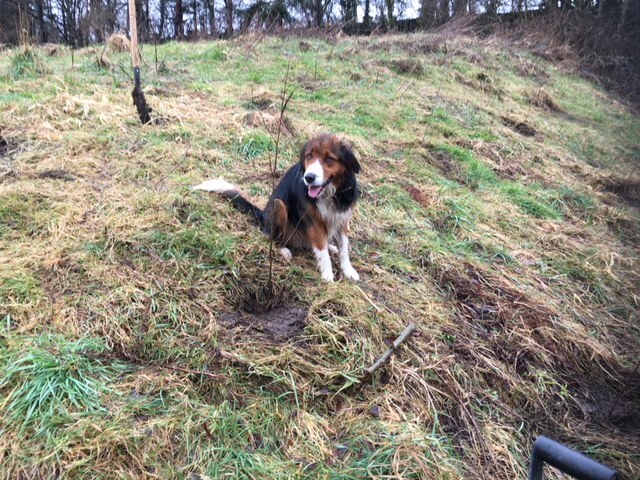 Further planting will need to await winter rains. A traditional whitewash was used giving a brilliant white finish. 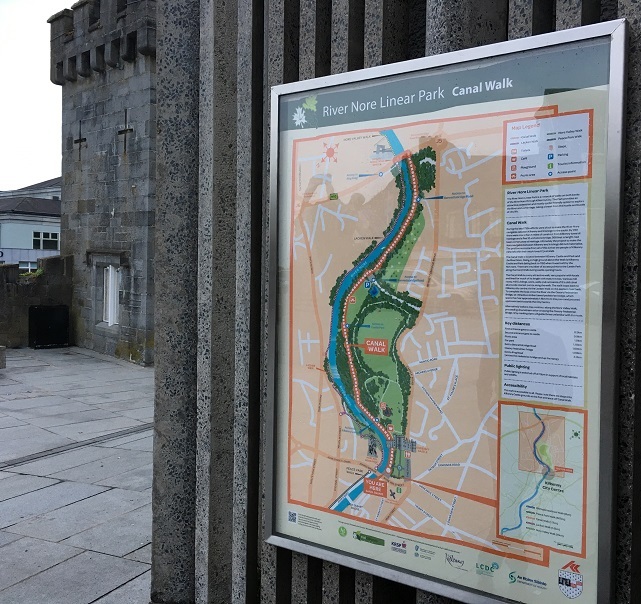 Our city’s new signage project on the river Nore linear park is now coming to fruition. 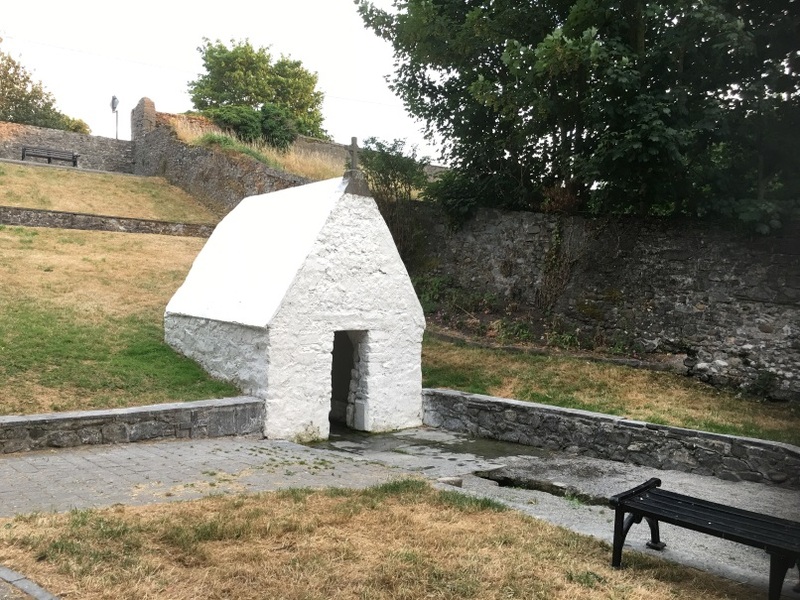 The walks include Bishopsmeadows 2 km, Peace Park walk 0.6 km, Canal walk 1.7 km, Lacken walk 1.6 km and also links to the Bennettsbridge walk 11km. There are also loops and a link bridge over the Nore at Ossory bridge. 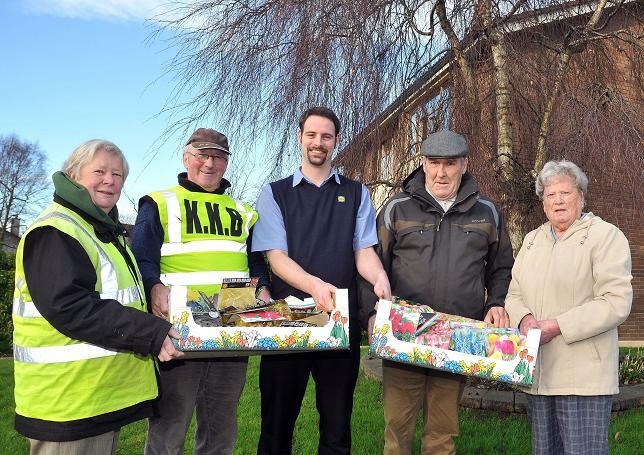 the routes are already very popular for walkers and cyclists. One of the new signs located at Canal square. 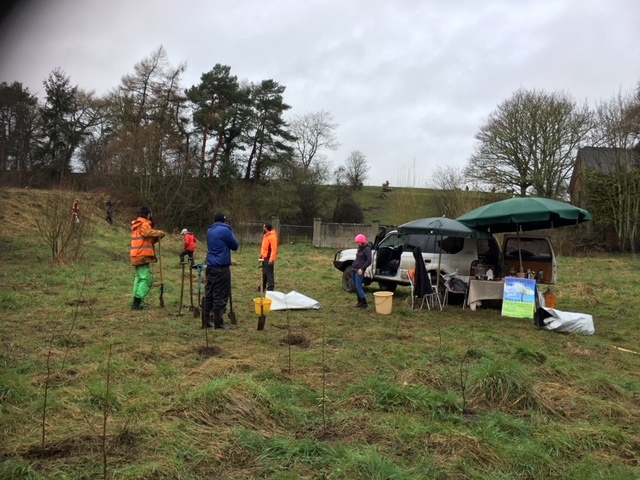 Congratulations to all who attended the tree planting near the board walk at Lacken, walk. 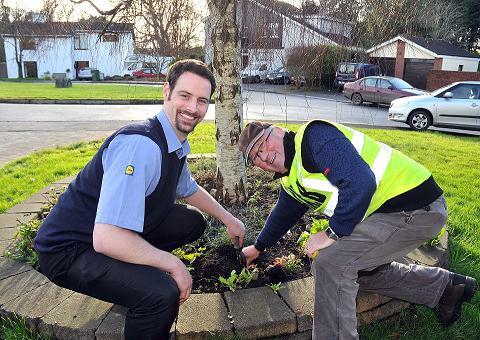 many hundreds of trees have been planted including many native Irish species. 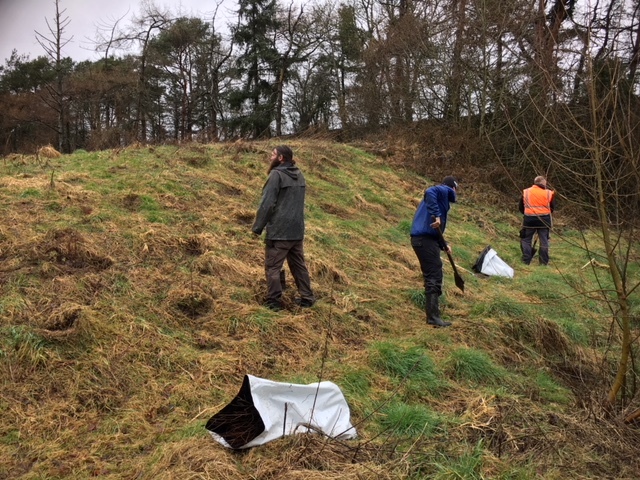 the weather was damp but this made for good planting conditions with the ground soft and receptive to bare root tree slips. 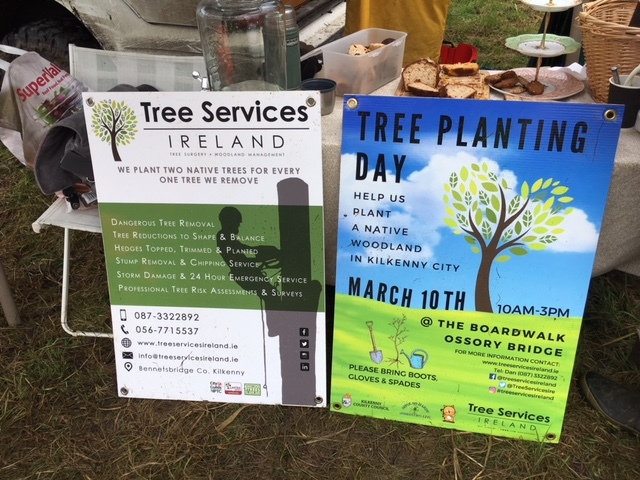 In particular we thank Dan of Tree Services Ireland who coordinated the event and whose aim is to plant two trees for every one tree removed!